OhMyVera! 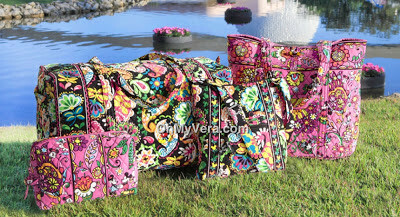 A blog about all things Vera Bradley: Vera Bradley & DISNEY! ﻿ To read the announcement from Disney and see more photos check out this link: http://disneyparks.disney.go.com/blog/2013/03/disney-inspired-handbags-and-accessories-by-vera-bradley-to-bloom-this-fall-at-disney-parks/ Many thanks to my Vera and Disney loving friend who passed this along to me! So fun! Cool! I need this for my daughter! So excited about this. I love carrying my Vera bags to Disney, and these are just perfect! I used a hipster on my last WDW visit...we got caught in a horrid downpour and EVERYTHING inside my bag was SOAKED. The rain was so heavy I literally could wring out my hipster and have water come out. I probably won't carry a VB bag at Disney again for this reason...but I'd love something small in that pink print! This is so fun! I love the dark pattern. My husband works for Disney and we get a nice discount on merchandise. I haven't used it since the kids were young but looks like I will exercising it now! I messaged the Vera Bradley Facebook and asked them about how fans who can not get to a Disney park can get these bags and they said: The Disney Bags will also be available on Disney's website for the Disney Store this fall. Sweet! Thanks for the detective work! I was wondering about that. Since the Hipster is bag of choice for trips to Disney, I clearly need a Hipster in Just Mousing Around now. 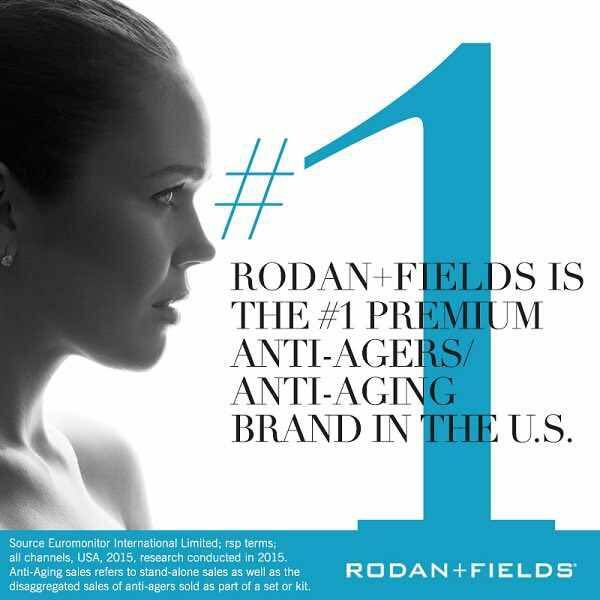 Can't wait to get one! Love them both!!! They're adorable!!! Good to know we can get them on the Disney website in the fall. These are so cute! Fall is too far off though!!! I stumbled upon this on the Vera site and thought of you first! I love Just Mousing Around! I think I'm going to "need" another Mailbag or Hipster! We are going in November 2013! Perfect. I bought a backpack in Doodle Daisy just for the trip.... but I guess I'll just have to get another one! lol I wonder if they will tell us by then WHERE they will be sold, like what store, location, etc. I love the black one. Any idea if Vera Bradley Employee's would be able to use their discounts towards the bags? does anyone know if they will make any more Disney bags? or bring new patterns out with Disney again? Great Deal on a Plum Crazy 22" Spinner from QVC! Vera Bradley Summer 2013 Release! Third Blogiversary Giveaway Winner Announced! Vera Bradley on Rue La La - Saturday, March 16!